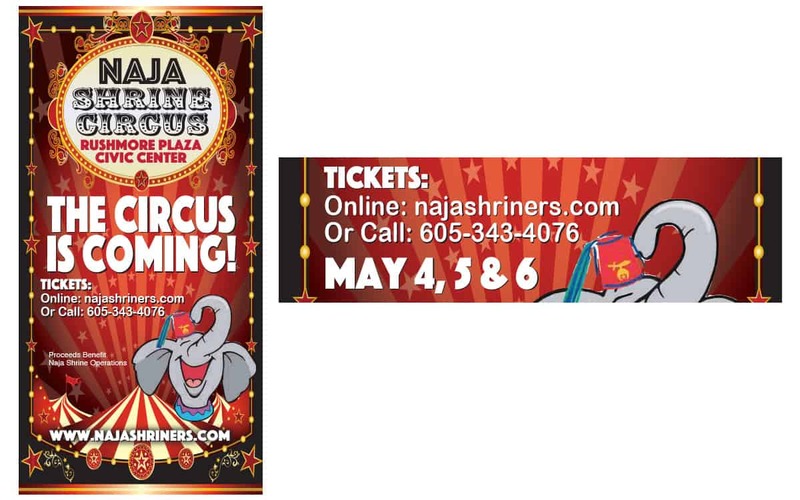 Naja Shriners are known for their involvement in parades, circuses, and social events. They also support what they view as the greatest philanthropy in the world, Shriner’s Hospitals for Children. 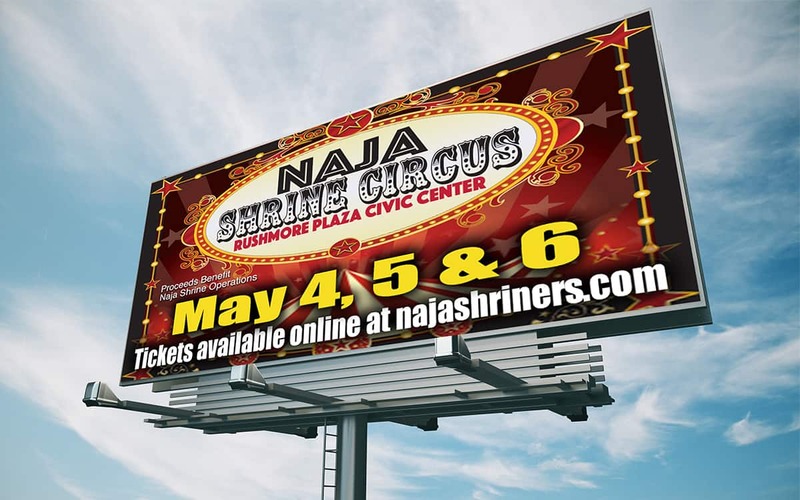 Our goal is to brand the Naja Shriners and make each event a success so that this group can continue making a difference in the lives of children and their families when they need it most. 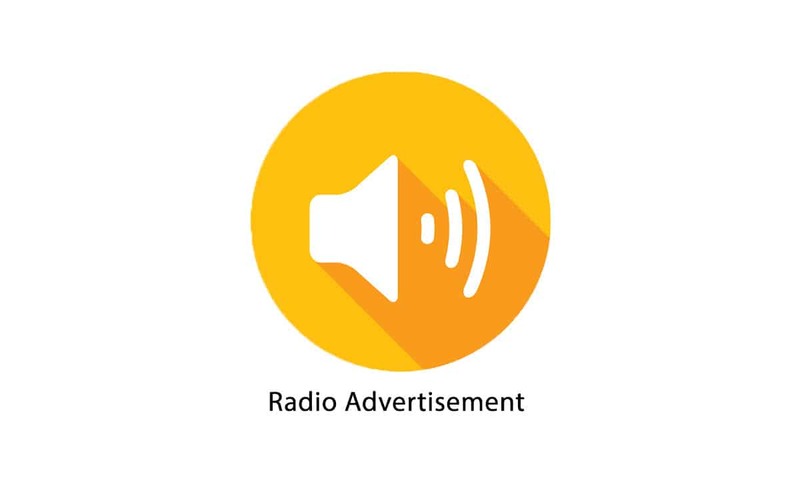 Types of Work: Branding Development, Media + Digital Strategy, Audio + Video Production, Creative Services, Promotions.